Enter for a change to win this amazing prize package! This holiday season we really wanted to go all out for our December giveaway! We got the hook up from our partner over at OPSEAT to give away one of their Master Series Chairs! But we just couldn’t stop there! 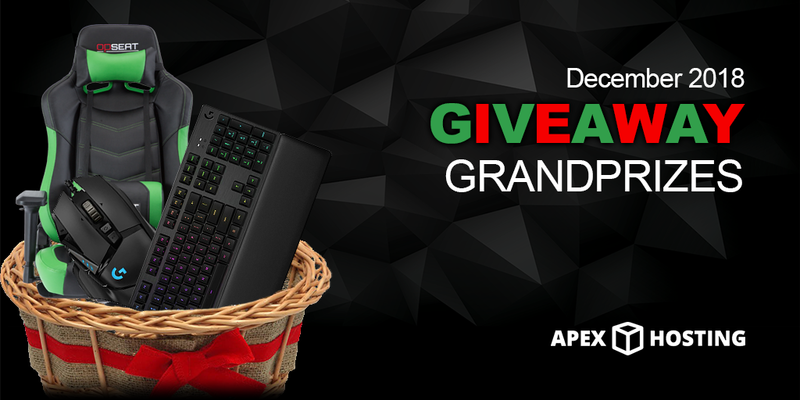 We are also giving away a Logitech G502 Hero mouse and a Logitech G513 RGB Romer-G Tactile mouse to step up your game! This is the biggest giveaway we’ve have ever done and wish you all the best of luck!